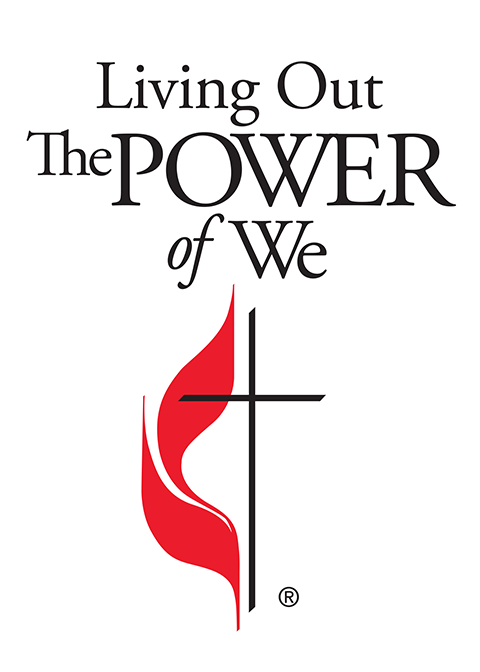 The Mississippi Conference of The United Methodist Church website, its companion Facebook pages, Twitter handle, YouTube channel and Flickr page as it relates to Living Out The POWER of We, are intended for use by Mississippi United Methodist churches. All content, images, designs, video messaging, sound recordings, logos and other Living Out The POWER of We materials are the property of the Mississippi Conference of The United Methodist Church. For use and duplication outside the Mississippi Conference, permission must be granted. 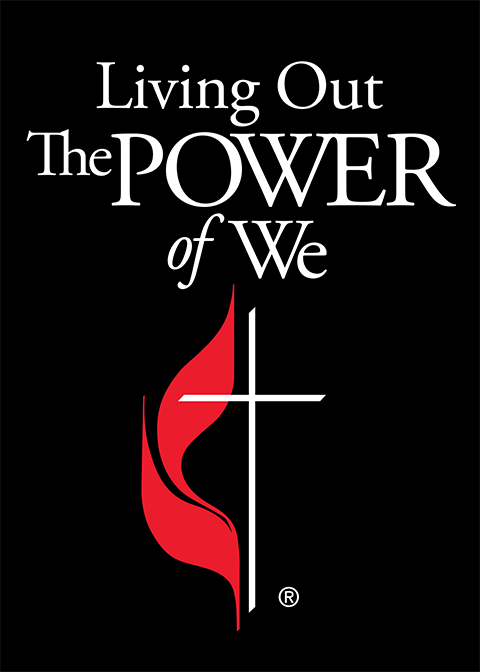 To request to use Living Out The POWER of We materials, contact the office of communications at 601.354.0515 or send an email to news@mississippi-umc.org. 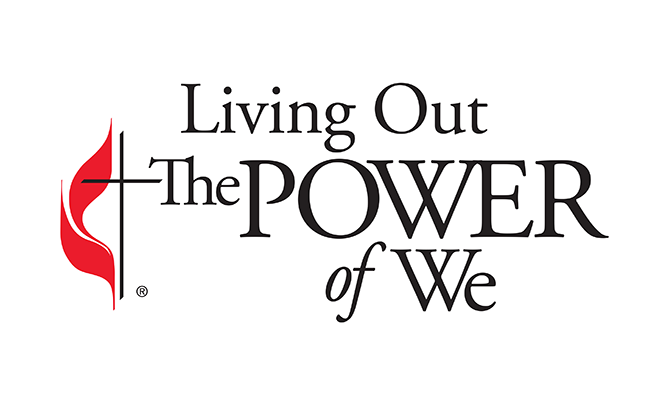 Living Out The POWER of We: Introduction from Mississippi Conference on Vimeo. Over the last year and a half Bishop James E. Swanson Sr. and the cabinet have been discerning how the Mississippi Conference can continue Living Out The POWER of We by loving, learning and leading that is rooted in love, generosity, justice and apprenticeship. In this introductory video, Bishop Swanson calls us to take a journey of self-reflection with the help of the Holy Spirit that will inspire change within ourselves and the world. Living Out The POWER of We: Loving from Mississippi Conference on Vimeo. For the past four years, several congregations and outreach ministries of the Mississippi Conference have shared stories (glory sightings) about what is possible when we work together and harness The POWER of We in our communities. In this study, Bishop James E. Swanson Sr. begs the question, how can we love people that we have not tried to get to know? Living Out The POWER of We: Learning from Mississippi Conference on Vimeo. POWER points to ponder: How do we learn together to embrace Scriptures that offer rest in Christ? Are you struggling in your walk with Christ? What perceptions hinder you from totally committing to Christ and the Church? What questions do you carry about Christ and the Church? In this study, learn of the possibilities and opportunities that exist even in the midst of struggles and heavy loads. 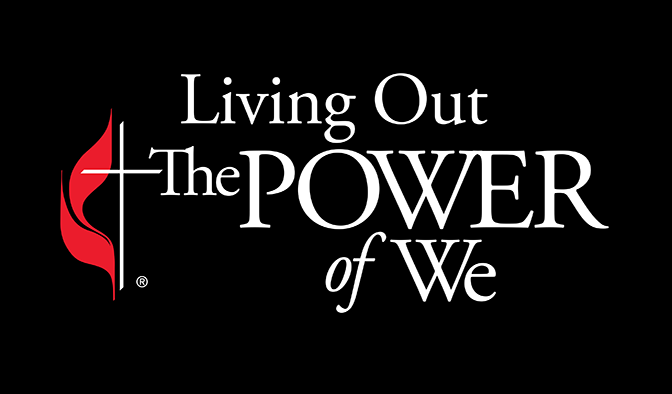 Living Out The POWER of We : Leading from Mississippi Conference on Vimeo. "So the leading part comes as you love each other and as you learn together your heart becomes filled with the desire to please God and then all of a sudden, it moves from you trying to do church to please God, to you wanting to be involved in God's mission and not your mission." -Bishop James E. Swanson Sr.